Tyrese has some good friends. According to the singer, Will and Jada Pinkett-Smith recently sent him $5 million to help with his ongoing legal fees. Tyrese is currently embroiled in a court battle with his ex-wife over the custody of their 10-year-old daughter, Shayla Gibson. Last week, the Fast & Furious actor revealed his current child support payments are exceeding $13,000 per month. “My wife kept the news away from me cause I’ve been on with lawyers all day but our family and our sister Jada Pinkett Smith and my brother Will Smith just sent us 5 million dollars to help keep us afloat,” Tyrese wrote on Instagram. However, the Smiths kind-hearted gesture did come with one request — that he stay off social media. “You’ve guys asked me to get off and stay off the Internet now that my daughters legal fees will be paid ! 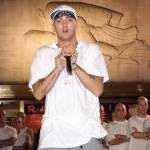 will listen…..,” he added despite his continued posts on Instagram. Tyrese has had a long-standing friendship with the Smiths. 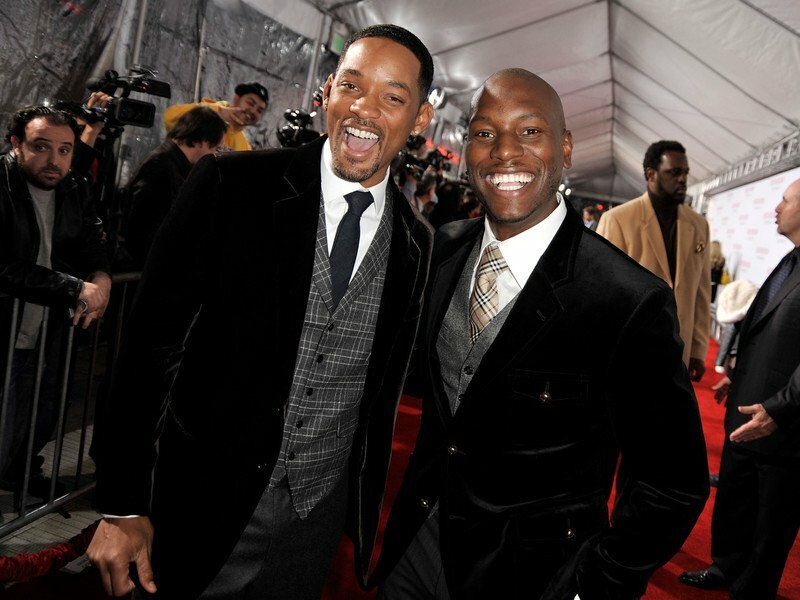 During a 2008 interview with blackfilm.com, Tyrese admitted it was Will’s influence that encouraged him to pursue a serious career as an actor. Last week, the Los Angeles County Department of Children and Family Services reportedly closed their investigation into allegations that Tyrese had struck his daughter.